California metal veterans IMPENDING DOOM have announced a new song titled "The Wretched and Godless" exclusively via ALTERNATIVE PRESS. 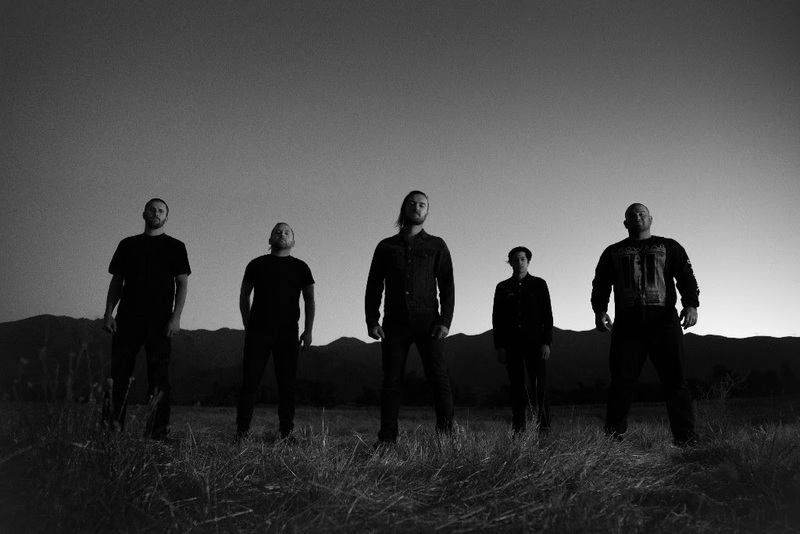 The new track is the first song being released from the band's all-new album due this summer, and the first bit of new music fans have heard in over 5 years. "The wait is over! After 5 years, we're happy to be back with a new record," says the band. "We wanted to write a heavy straight to the point record that our genre of music seems to be lacking today." IMPENDING DOOM will release their sixth studio album called "The Sin and Doom Vol. II" on June 22, 2018, via Entertainment One. 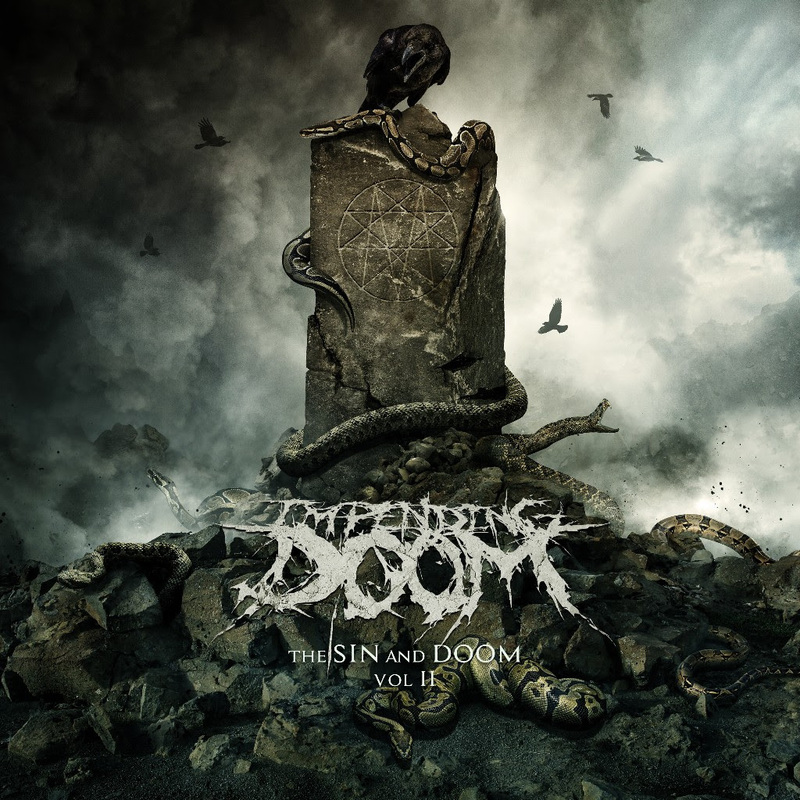 The new album will be the widely anticipated follow up to "Death Will Reign" (2013), which sold 4,300 copies its first week of release and debuted at 116 on the Billboard Top 200 Chart. IMPENDING DOOM commissioned artist Colin Marks (Fleshgod Apocalypse / Whitechapel) to do the cover art for the latest release. Marks had also done the artwork for "The Serpent Servant" (2009). All pre-orders are available right HERE with the new single found HERE.